the assumable balance of $7,500! 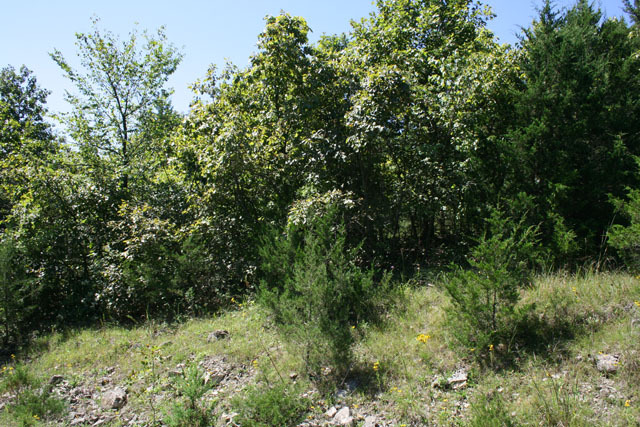 This 2.526 acre parcel is located in Edwards, Missouri. 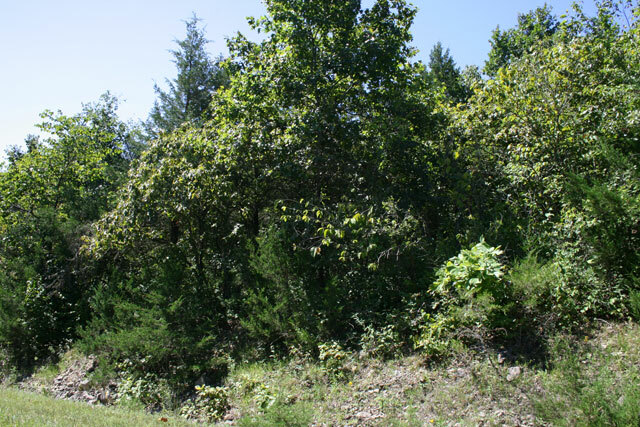 The area has pristine forests of oaks, walnut, hickory and sycamores with rolling meadows. 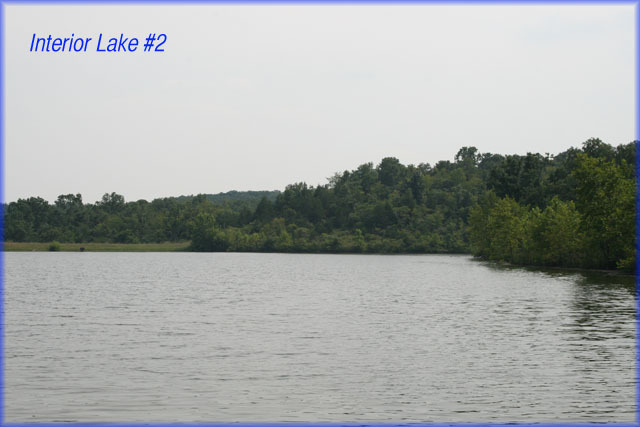 There is access to over 1,500 miles of shoreline, 3 interior lakes which contain Large Mouth Bass, Bluegill, and Catfish. 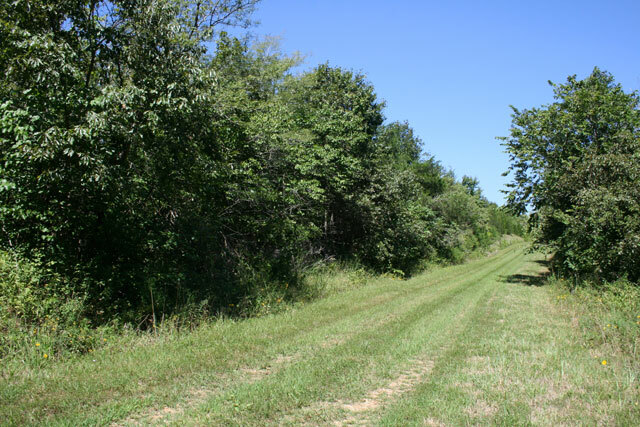 There are Whitetail Deer and Wild Turkeys that roam the area. 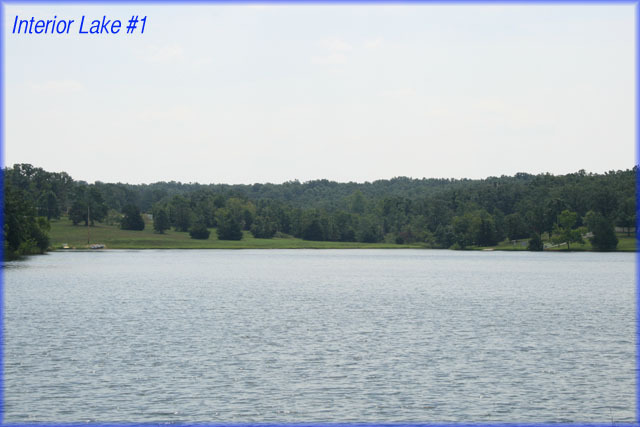 This beautiful exclusive lake subdivision is great for recreational activities including fishing, boating, swimming, canoeing, water skiing, and wakeboarding. 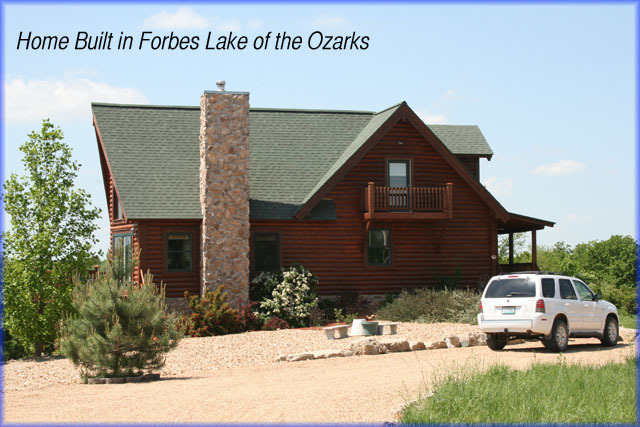 Aside from lake activities the subdivision features tennis courts, a softball field, shooting range, an R.V. park, and many beautiful open common grounds. 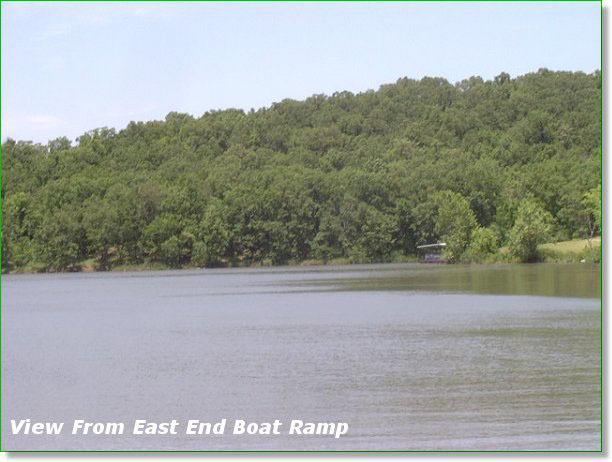 As an owner you are granted access to boat ramps that access the Lake of the Ozarks as well as a number of amenities that the subdivision has to offer. This property is about a 45 min. drive from Osage Beach. 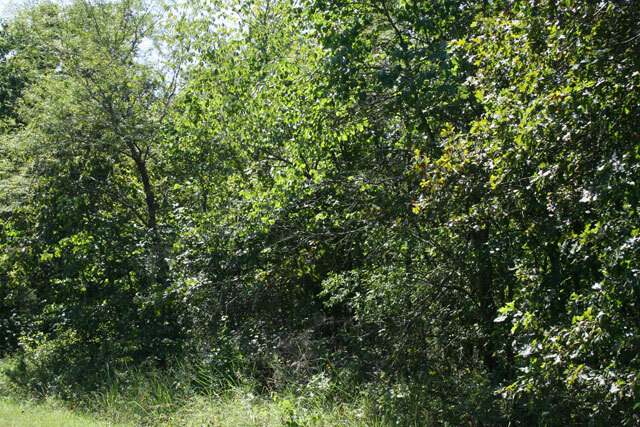 There are first-rate golf courses located within 55 miles of the property. 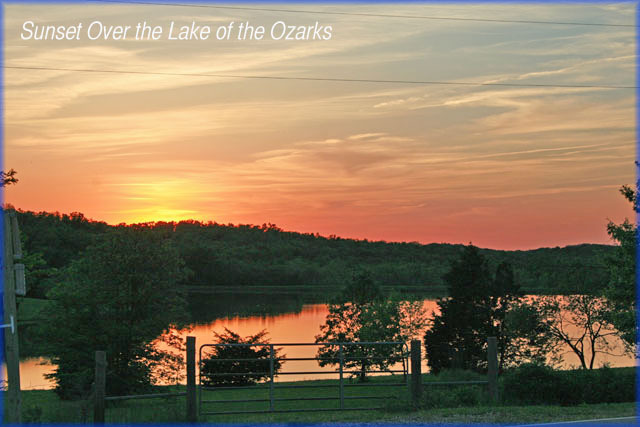 Kansas City and Branson are approximately 120 miles from the property. The small town of Warsaw is 19 miles away. There are currently 59 homes that have been built in this subdivision. All the roads in the subdivision are maintained. 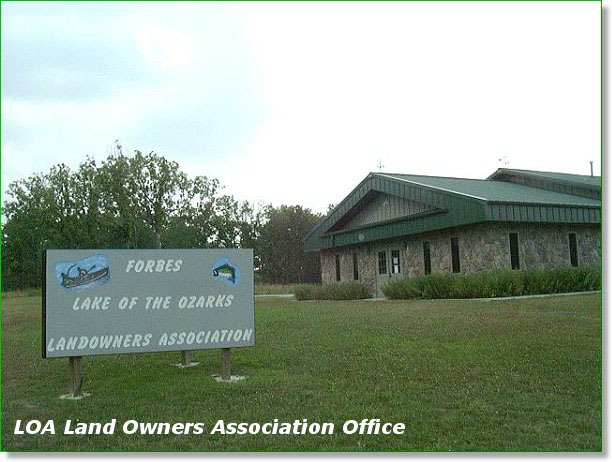 There are yearly association dues of $132.75/lot, which help to maintain the roads and recreational facilities. 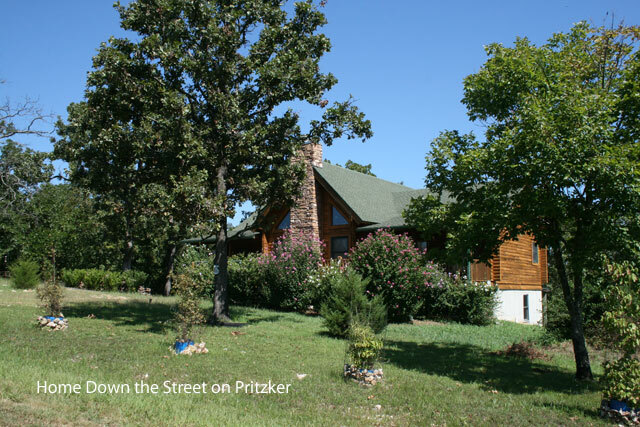 This parcel is located on the corner of Pritzker and Monieson Dr. 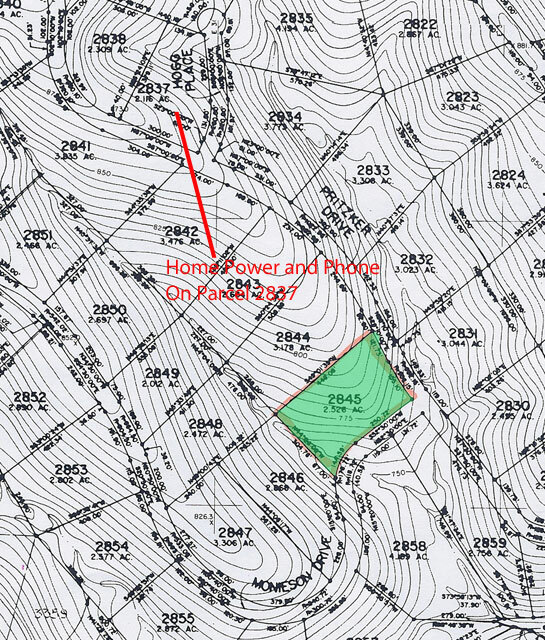 This parcel is located about 1,000 ft from a beautiful home where power and phone are located. This parcel is mostly wooded. 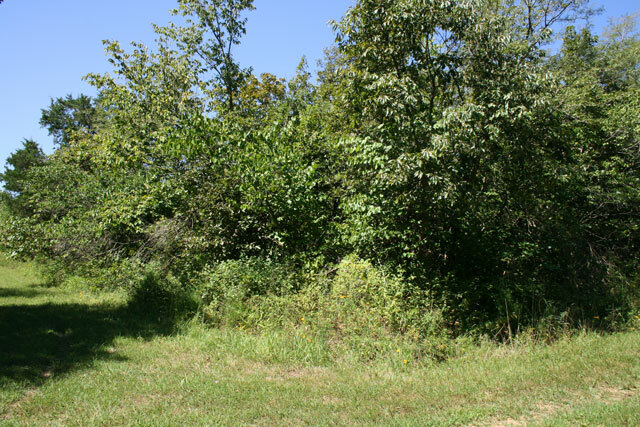 This parcel is densely wooded and would benefit greatly from some clearing. The Winning Bidder will assume a balance of $7,500.